Several long-term studies have shown that quality factors of human sperm, in particular sperm count, movement and shapes have dropped by more than half in recent decades. More than 100 clinical studies have now shown that a group of 15 widely-available antioxidants (for example, from plant extracts), amino acids, vitamins and trace elements can effectively improve these quality factors. 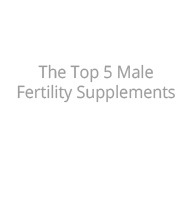 We have compared 18 of the most popular male fertility supplements based on the nutrient combinations they offer. 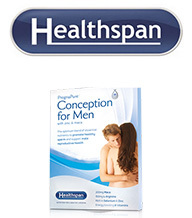 We have compared 18 well-known combination products for male fertility available online or on the high street in the UK and Ireland. 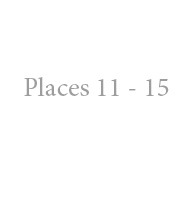 To compare the products at ingredient level, we have either assigned none, one or two ticks based on the level of their effective dosage. Finally, only nutrients proven effective in the majority of scientific, peer-reviewed studies were considered. The number of ticks was then added together to produce a final “tick” score. The comparison shows that differences in price and quality are quite substantial. But paying more does not always mean that you will get more in terms of effective nutrients. Citrulline is metabolised in the so-called citrate-cycle and is a natural precursor of Arginine... (continue reading). Scoring: L-Arginine: 0-200mg = Cross; 201-400 mg = 1 tick; 401mg + = 2 ticks. Citrulline: 0-200mg = Cross; 201-400mg = 1 tick; 401mg + = 2 ticks. L-carnitine: 0-100mg = Cross; 101-250mg = 1 tick; 251mg + = 2 ticks. N-Acetyl-Cysteine: 0-30mg = Cross; 31-60mg = 1 tick; 61mg + = 2 ticks. Glutathione: 0-30mg = Cross; 31-60mg = 1 tick; 61mg + = 2 ticks. Pine bark extract: 0-20mg = Cross; 21-50mg = 1 tick; 51mg + = 2 ticks. 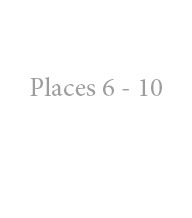 Zinc: 0-6mg = Cross; 7-12mg = 1 tick; 12mg + = 2 ticks. Selenium: 0-30μg = Cross; 31-50μg = 1 tick; 51μg + = 2 ticks. Omega-3: 0-50mg = Cross; 51-300mg = 1 tick; 300mg + = 2 ticks. Vitamin A / β-carotene: 0-300μg = Cross; 301-1000μg = 1 tick; 1001μg + = 2 ticks. Vitamin C: 0-80mg = Cross; 81-150mg = 1 tick; 151mg + = 2 ticks. Vitamin D: 0-4μg = Cross; 5-9μg = 1 tick; 10 ug + = 2 ticks. Vitamin E: 0-12mg = Cross; 13-80mg = 1 tick; 81mg + = 2 ticks. Folic Acid / Vitamin B9: 0-100μg = Cross; 101-500μg = 1 tick; 501μg + = 2 ticks. Coenzyme Q10: 0-5mg = Cross; 6-10mg = 1 tick; 11mg + = 2 ticks. Citrulline is metabolised in the so-called citric acid cycle and is a natural precursor of Arginine... (continue reading). 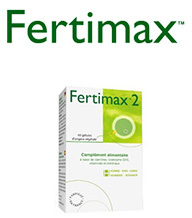 These products contain a lot of good fertility nutrients, but in lower concentrations than the Top 5 products. 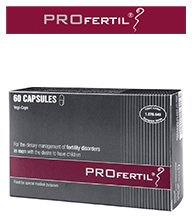 FERTIL PRO® FOR MEN + L-Carnitine only has two fertility nutrients vitamin C and folic acid in significant concentration. 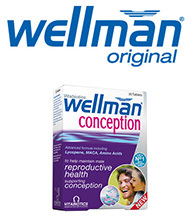 Wellman Conception contains remarkably low amounts of the key fertility amino acids arginine, carnitine and cysteine. The body requires the latter in particular to produce the powerful antioxidant and DNA protector glutathione. Proxeed has a large amount of carnitine, but it lacks the vitamins C, D and E completely. 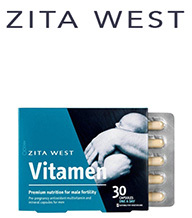 This is surprising, because these vitamins have been shown particularly effective in helping to increase overall sperm quality. These three products are ranked last in our test as they contain only very low fertility nutrients. FERTIL PRO® MTL focuses exclusively on three antioxidants and contains neither arginine, carnitine nor the trace elements zinc and selenium. 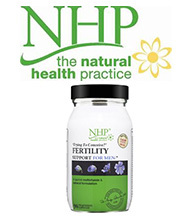 Who should consider fertility supplements? Sperm production (spermatogenesis) in men is a complex and sensitive process, i.e. to environmental factors such as trauma (temperature, physical) as well as nutritional deficiencies (a poor diet). The active ingredients are highly concentrated standard nutrients also found in common foods. 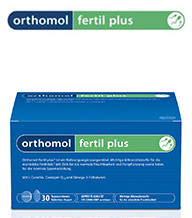 These fertility supplements are therefore classified as foods. 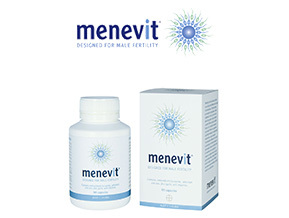 Fertility experts therefore routinely recommend aspiring fathers several months of food supplements as a standard preparation for IVF and other fertility treatments. the biggest single factor for reduced male fertility is DNA damage caused by oxidative stress. This can be effectively reduced with the right antioxidants. more nutrients combined are much more effective than fewer or single micronutrients, because “a chain is only as strong as its weakest link”. very moderate financial cost, particularly in relation to artificial fertilisation. 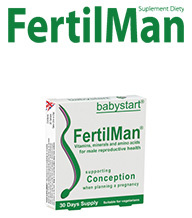 The sperm production cycle takes approximately 80 days, which is why the supplements should be taken as soon as the couple starts trying to conceive for at least three months. Preferably, until the partner is pregnant and ideally until the pregnancy is past the critical 12 week pregnancy mark. In addition, aspiring fathers must pay particular attention to their diet and lifestyle (more tips here). 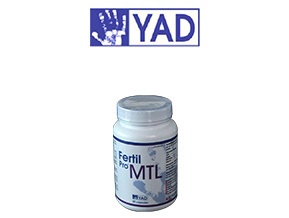 This approach will guarantee an optimal supply of the most important micronutrients to allow sperm production to run at optimum levels. 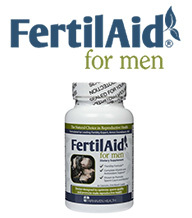 Taking fertility supplements when trying to father a child is definitely worth it. 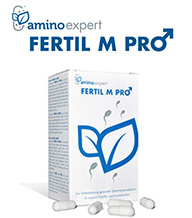 The fertility benefits of 13 amino acids, vitamins and trace elements are strongly supported by clinical evidence. 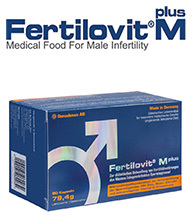 These nutrients are often effectively combined male fertility supplements. Many of the combination products indeed include many of the 13 nutrients, however others offer only poor value for money. 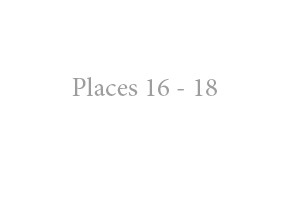 In terms of cost one should budget between £30 and £60 per month. Relative to their importance and the physical, emotional and monetary cost of the alternatives, however, that is a minor investment. Click to browse our directory of top fertility specialists in the UK & Ireland. Watch our video guide to help you select one that is right for you. 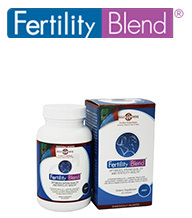 More than a natural dozen amino acids, vitamins and minerals have proven fertility-enhancing benefits. 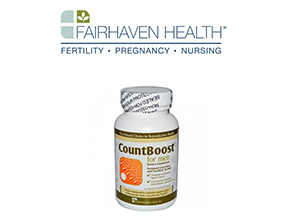 Fertility clinics therefore tend to recommend 3+ months of fertility supplements to aspiring fathers prior to attempting conception. We want to help you get pregnant, because we have children ourselves. Join our community of over 1.7 million viewers and share a video if you think it might help someone. If you have feedback or suggestions please comment below the videos and we WILL get back to you. Pine Bark Extract Can Help Enhance Sperm Health And Improve Erectile Function. 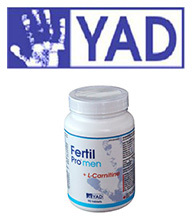 Carnitine improves male fertility by supporting sperm count, sperm concentration, motility, nuclear DNA integrity and morphology. 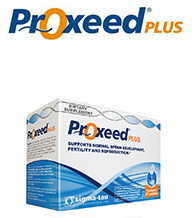 Boost Sperm Movement And Promote Strong Erections With Natural Arginine. 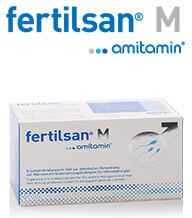 Male fertility and sexual function are significantly influenced by the availability of arginine in the body.